Your study is more than just another room – it is a refuge from the rest of the world. 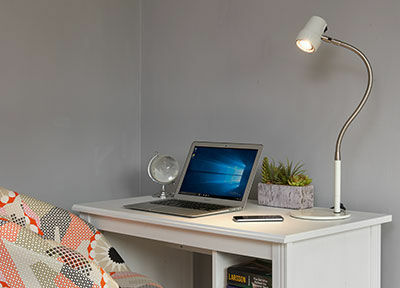 Discover our range of high-quality study lights, designed specifically for your favourite desktop pursuits. 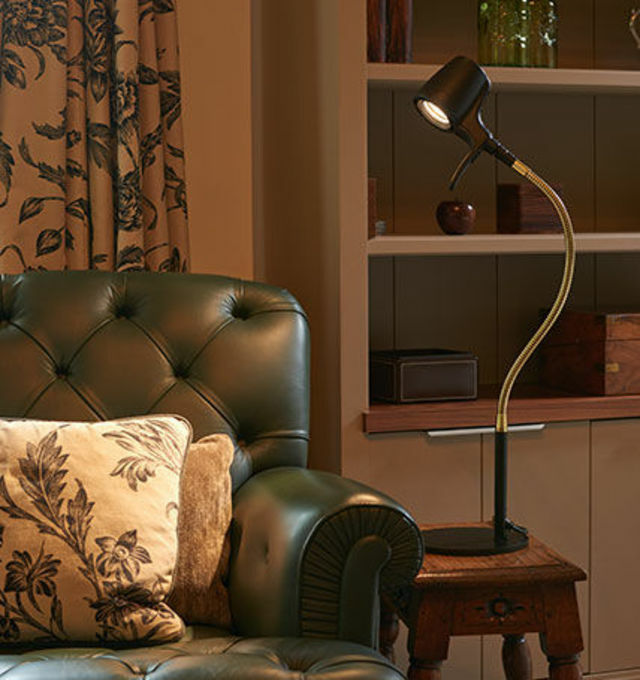 Directing a focused beam directly on to your page, our range of study lights are perfect for the desk. 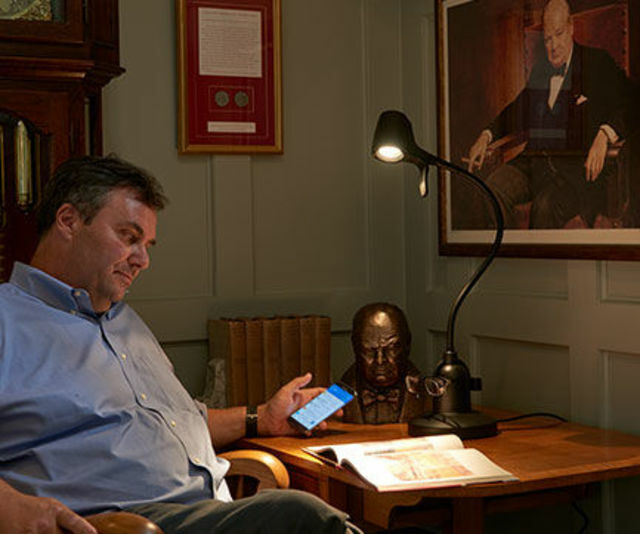 Why choose a Serious Light for your study? 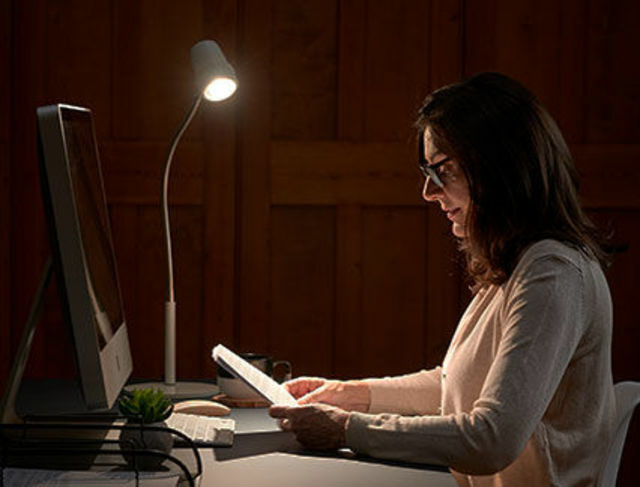 Recent research shows that poor quality study lighting not only causes eyestrain but can also damage eyes and interfere with your sleep. The wrong type of light, be it from a computer screen, or illuminating paperwork on your desk, can affect your circadian rhythm and sleeping patterns. 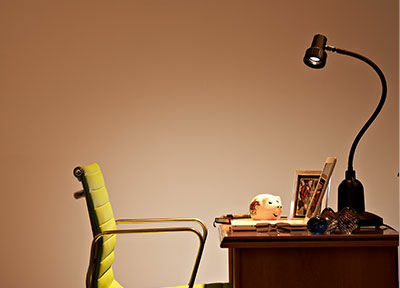 A great desk light is not about brightness alone. Our eyes have evolved over millions of years under the sun. A Serious Study Light employs Daylight Wavelength Technology TM to project a natural balanced bright light beam close to the daylight our eyes are built to use. This means you can see detail and colour when working on your desk, as if you were sitting by a window in your study on a lovely day. 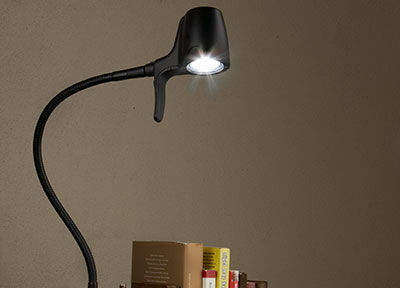 Most desk reading lights come in one shape or size. We are all different – what we read varies a lot, as do ambient lighting conditions, so it is essential to have personal control. 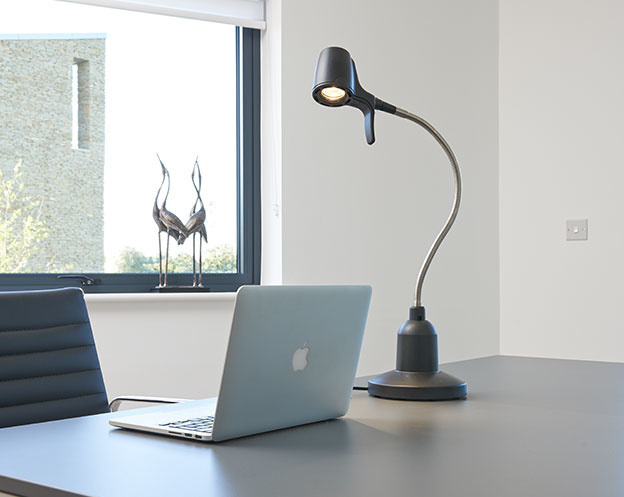 Serious study lights are customisable and can uniquely be configured to suit your individual needs. Each Serious desk reading light can be equipped with a dimmer function so you can adjust the light to your eyes and the time of day. The light is working very well. It is markedly better than any other lighting options I've tried for study reading. Impeccable service and a very fine product. By far the best desk lamp I have ever had in 60 years as a reader. We love your HD light. We use them all at home for computer/desk based working from home. 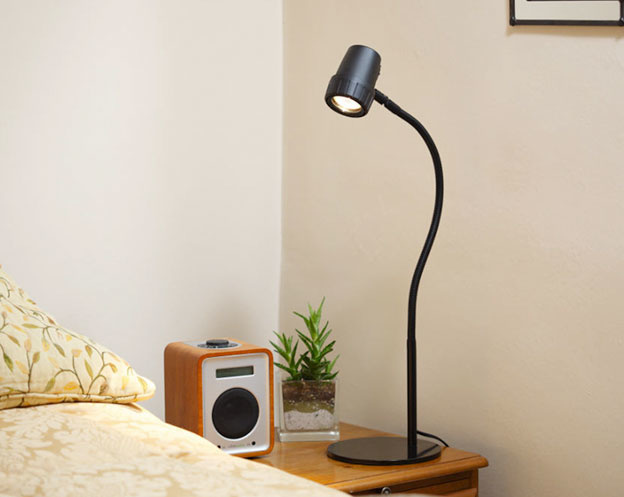 This is our best reading light, designed to give the most clarity and superb colour rendition. The High Definition is the closest match to natural light using our bespoke Daylight Wavelength Technology TM. 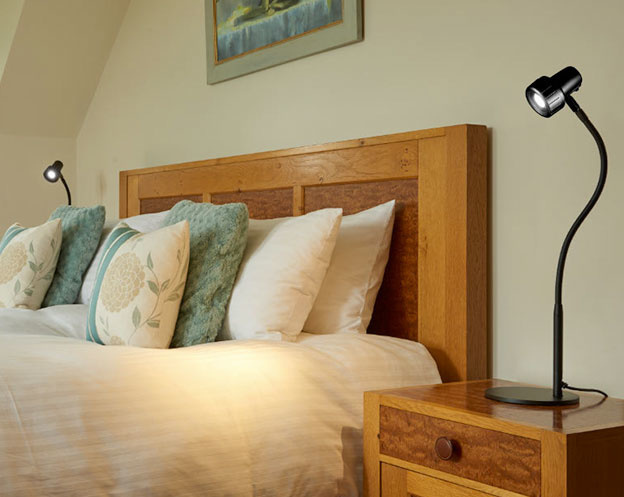 The Alex Light is our closest LED reading light to natural light. Utilising new LED Daylight Wavelength Technology, the Alex provides your eyes with the help they need to focus for longer and to see detail more clearly. The light that started it all. The Classic Light is designed to be less intense than our other ranges, with a deliberately narrow beam pattern focusing directly on to your book – ideal for reading smaller publications.